Take control of your grow by purchasing one of our Starter Systems. We've assembled the essential SmartBee Environmental control components and wireless sensors into bundles that allow you to monitor and control your garden in real time with your tablet or smart phone. Announcing the new SmartBee Enabled™ Bluelab® Guardian Monitor! 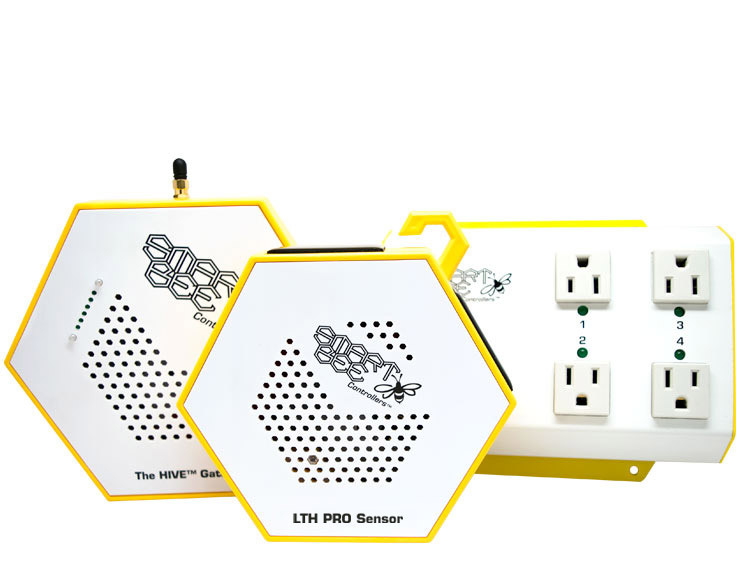 We worked with world famous Bluelab® Corporation Limited of New Zealand to come up with this exciting new product, in both Standard and In-Line models, incorporating SmartBee wireless control technology with one of the best environmental monitors on the market today. 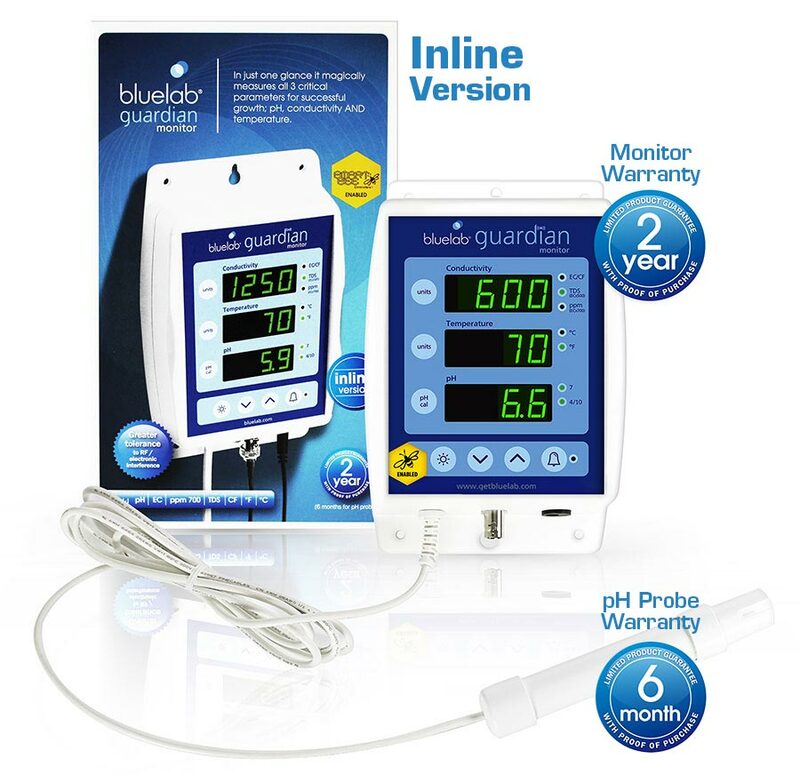 This new solution will enable growers to connect the industry standard Bluelab® Guardian Monitor seamlessly to their SmartBee Controllers® Wireless Sensor Network system, allowing users 24/7 monitoring, control and robust data logging of their gardens. Our team is available to help you select the perfect system for your next grow. 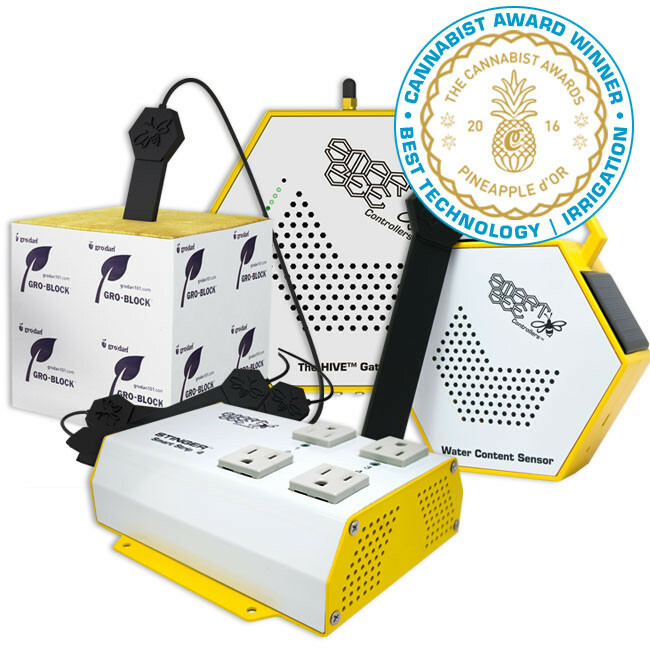 They will assist you in selecting the optimal mix of SmartBee products and provide suggestions on how you to best place them in your garden. 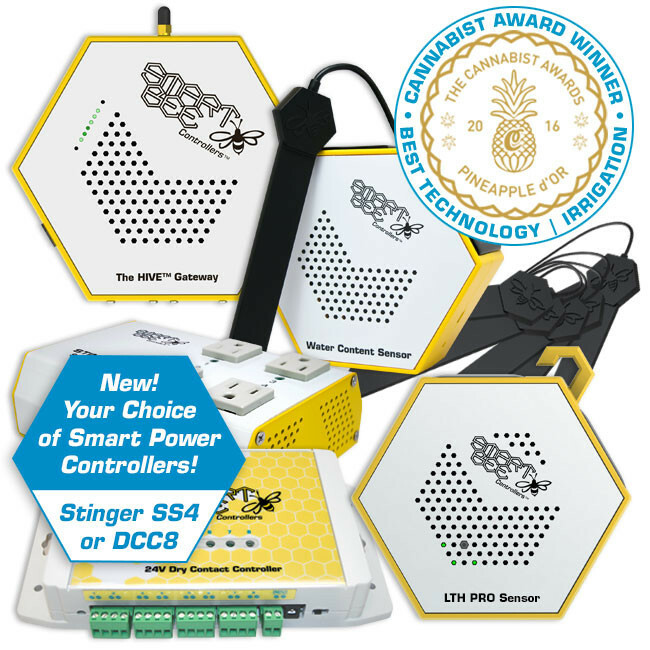 Contact a SmartBee sales support representative today!